Once you are into an auto parts, cars or motor services business and decide to set up an online store, you should not launch your site hastily. 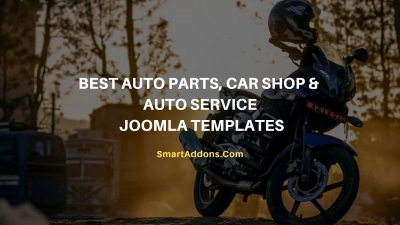 Here is the list of Best Joomla Templates which are designed for Auto Parts Store, Car Parts, Auto Service, Car Shop, Organising, Motor Car, Warehouse with elegant and professional design for you to choose from. 2019 is the most wonderful year for Joomla users because Joomla 4 will be out. We're moving all our Joomla template demos and Joomla extension demos to new server. 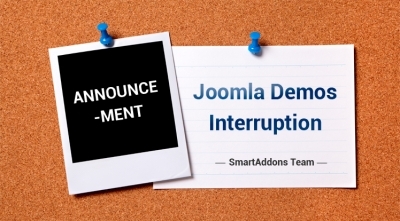 Therefore, you may get the error "The connection has timed out" when connecting to our Joomla Demo site. As usually, the Weekly Freebies this week we bring you a great experience of our wonderful Joomla templates and extensions. You will have chances to get 4 trending Joomla templates and 3 hottest Joomla extensions at no cost. These freebies are available 7 days only from July 25th to July 31st. Hurry up to grab these freebies. 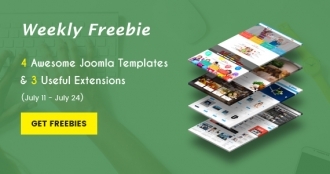 Our Weekly Freebies are now available which bring you the most interesting Joomla templates and most wanted Joomla extensions. 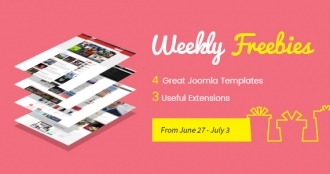 This week, you will have opportunity to get 4 awesome Joomla templates for multipurpose: eCommerce store, news/magazine, child school, restaurant.. and 3 useful extension which will effectively strengthen your Joomla websites. 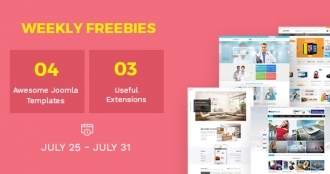 These freebies are available from from July 11st to July 24th. Hurry up to grab these freebies. Weekly Freebies have come as usual! What do you want to get from us? Of course, freebies are the best choice in your reach. 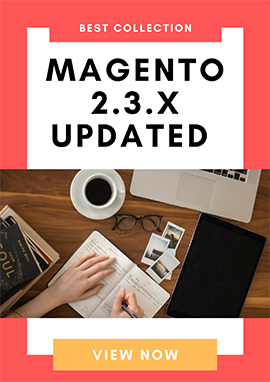 With target "From Zero to Hero", get free to get great value back, you totally own the hottest trending templates now and functioning extensions as well. 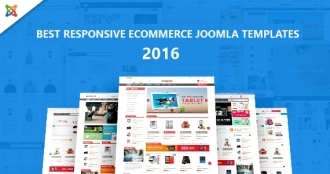 During ONLY 7 days, you will have 4 Joomla Templates for shopping, news/magazines, multi-purpose stores and business... 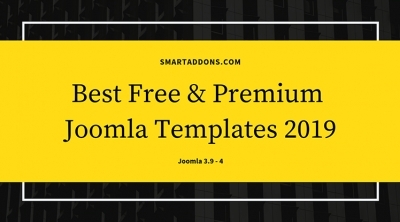 Besides, you also have the opportunity to download 3 Joomla Extensions designed to make your Joomla site administration easier and add more powerful features to your site. SJ Uking is a responsive Joomla Kindergarten Template, also is one of the most beautiful styled-design which provides Pre-schooling education background for children. With unique homepage, it supports up to 4 layout patterns and 5 colors. 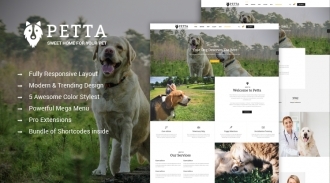 SJ Petta is a responsive Joomla Template, also is one of the most beautiful styled-design which provides pet care services such as clothes, food, spa, or medical services for your lovely Pet. With unique homepage, it supports up to 4 layout patterns and 5 colors. 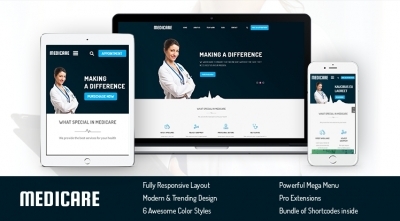 SJ Medicare is a responsive Joomla Medical Template which is outstanding with a clear design and 4 changeable layout styles. By installing quick-start package, you will have a medical service website like our DEMO with a lot of elements and features specially created for medical and heath-related sites, such as doctor profiles, medical services, appointment form and much more. 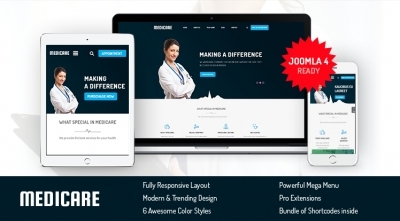 SJ Medicare is a premium Responsive Joomla Template which is outstanding by the ONLY unique Layout with 4 changeable styles. This template is also one of the best choices for Medical service website. Obviously, it's an amazing experience to anyone using it, both users and customers. 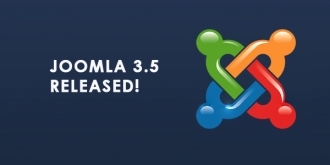 After a long time waiting, the big release Joomla 3.5 is finally here and definitely worth checking out! This is the latest in Joomla 3.x series introducing 34 new features and including support for the recently released PHP 7 scripting language, which significantly increases web site speed, so Joomla! 3.5 users can now enjoy the benefit of that performance improvement. 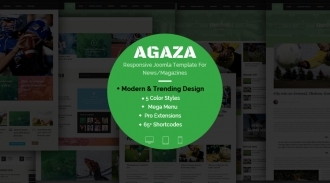 SJ Agaza is an outstanding responsive Joomla Template which is highlighted by the ONLY unique Layout with 4 changeable styles. This template is one of the best choices for News, Magazine or any Paper site. Obviously, it will bring wonderful experiences to anyone using it. 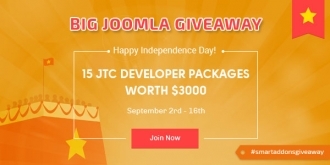 [Giveaway] Celebrate VietNam's Independence Day with 15 JTC Developer Packages For Free! September 2rd is our national day commemorating the VietNam Declaration of Independence from France government, that's truly a special day for the whole VietNamese nation. We are so proud of our country and happy to celebrate this history day with 15 JTC Developer Packages Giveaways (3000$ Value) for Free. This is also a big thank you we'd like to send to our customers for sticking with us. Now let's join SmartAddons Giveaway and get this big gift!